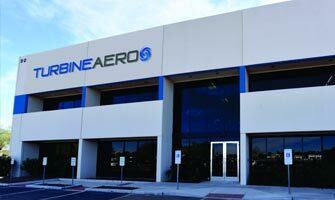 TurbineAero broke ground for an auxiliary power unit (APU) MRO facility in Thailand that will allow it to consolidate the capabilities it has acquired via acquisition into one place and accommodate its growing business. It hopes to open the facility in the first half of 2019. The state-of-the-art APU MRO facility in Thailand should improve efficiencies and turnaround time. The Thailand facility will service Asian and some European customers.